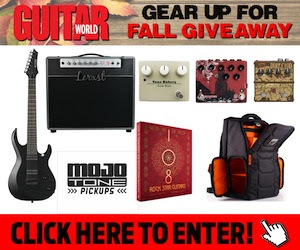 You will be learning how to read chord boxes in the initial stage since it forms the basis of guitar playing. As for tabs, you may not need to learn them yet. However, I will give you a brief lesson on them here for you to correctly understand the basics. I strongly discourage beginners from reading music notations since it results in slow progress. 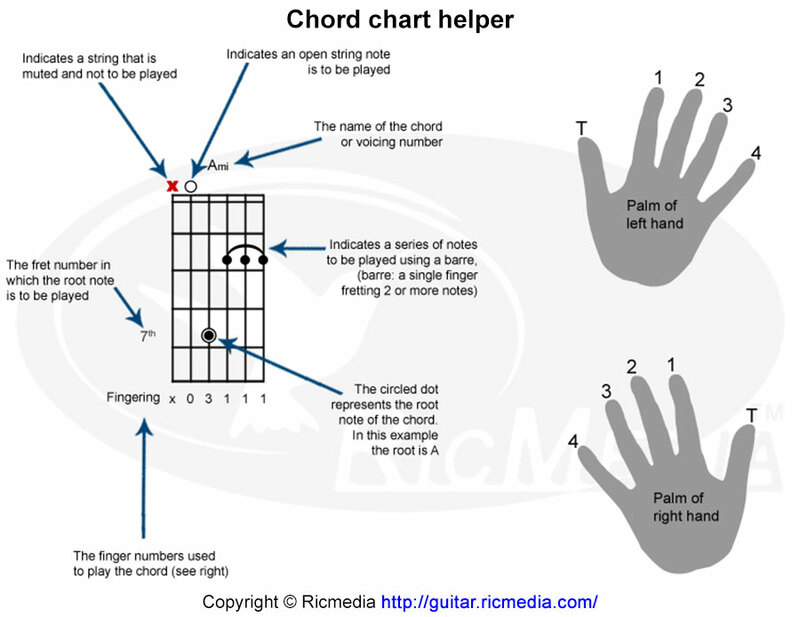 The first thing you need to learn as a beginner is how to read chord boxes. They guide you on where to place your fingers to play the chords. There are six vertical lines, which represent six strings. The string which is at the furthest left is the thickest, and is string E. There are two lines which lie at the box top; they represent the nut, and the other horizontal lines symbolize the frets. Kindly note that finger numbering of other instruments such as a piano is different from that of the guitar. 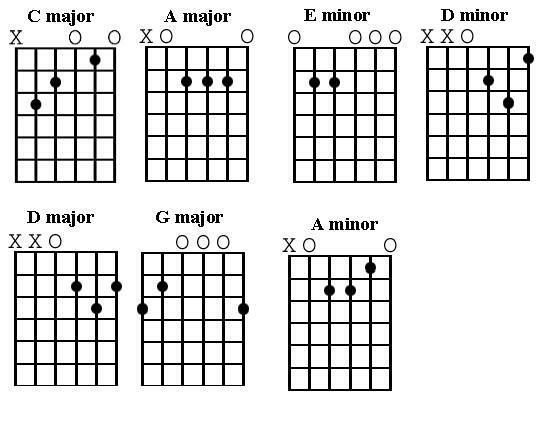 Guitar tab is a method of writing music. It is ideal for those who do not read music and provides adequate information. Tab- tablature has six horizontal lines. The line at the top is the first and the thinnest while the sixth one is the lowest and thickest. 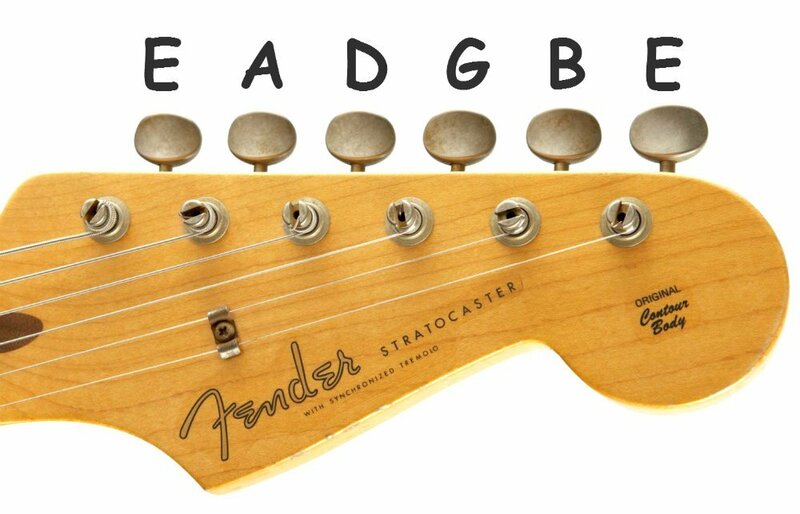 As a beginner, you only need to play strings that have numbers. If a particular string has no number or is numbered 0, it means that the string is played open; thus, no fingers are pressing the string down.